These chairs are perfect for use in your own home and in a commercial environment. 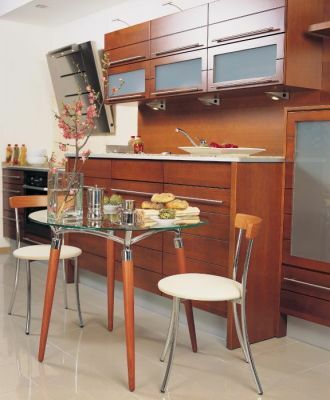 Choose from a huge choice of fabrics and wood finishes. 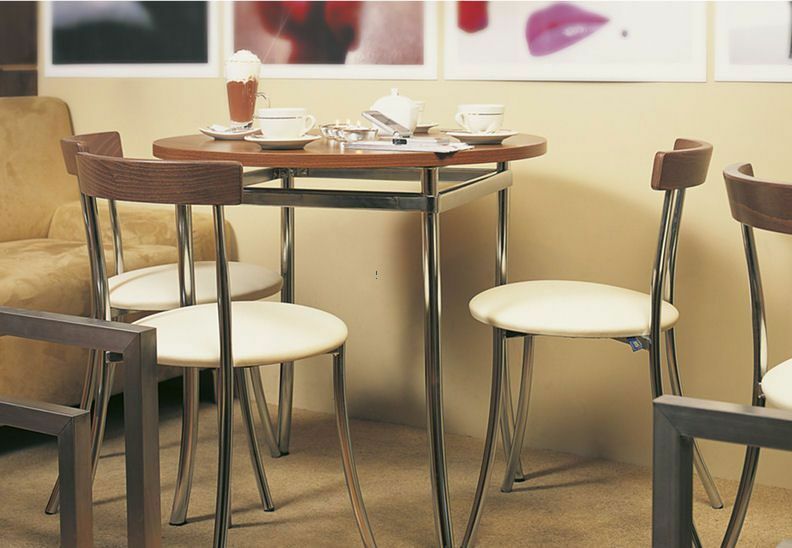 Elegant chrome frame. 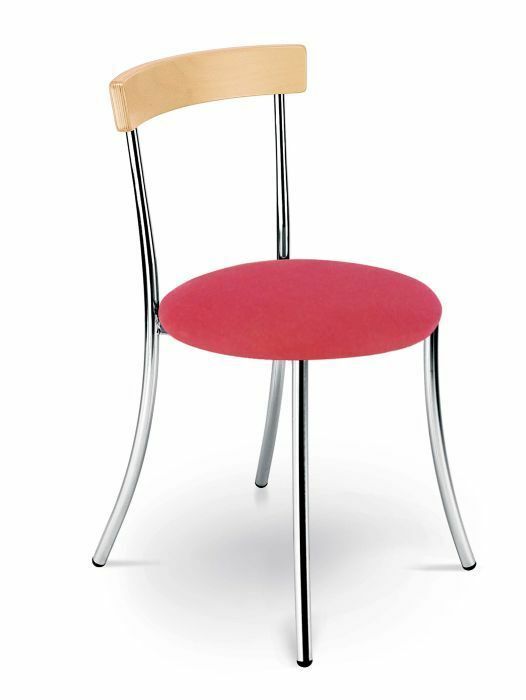 Anca bistro chairs are available in a number of vinyl and fabric options. 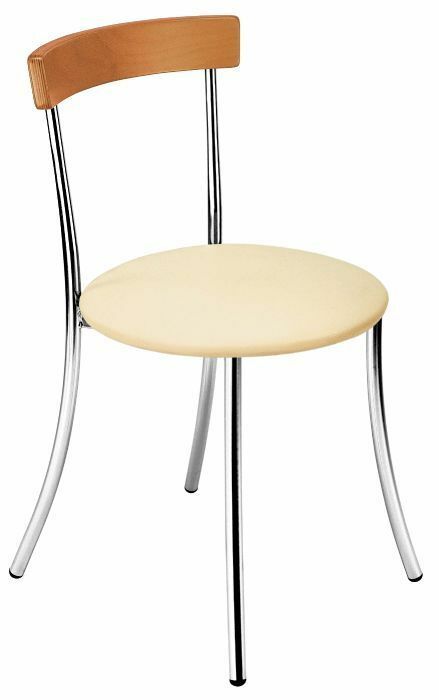 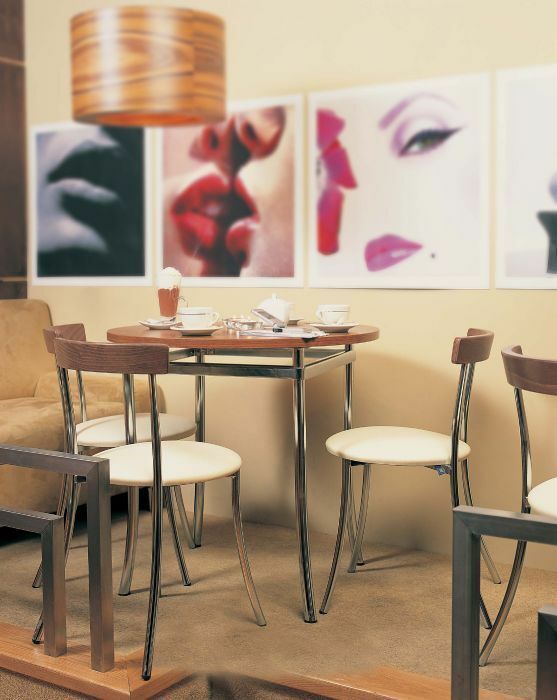 These heavy duty bistro chairs are made to order on a 4-5 week lead time and are suitable for commercial use. The frames of these café chairs is available in chrome, black ort aluminium silver finish. 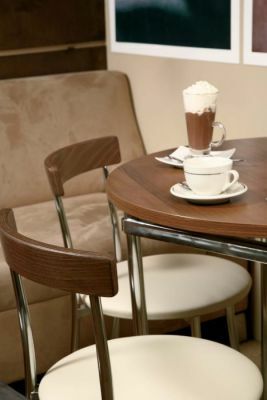 Anca café and bistro chairs are delivered assembled and ready to use Please contact us for further information on Anca café chairs.